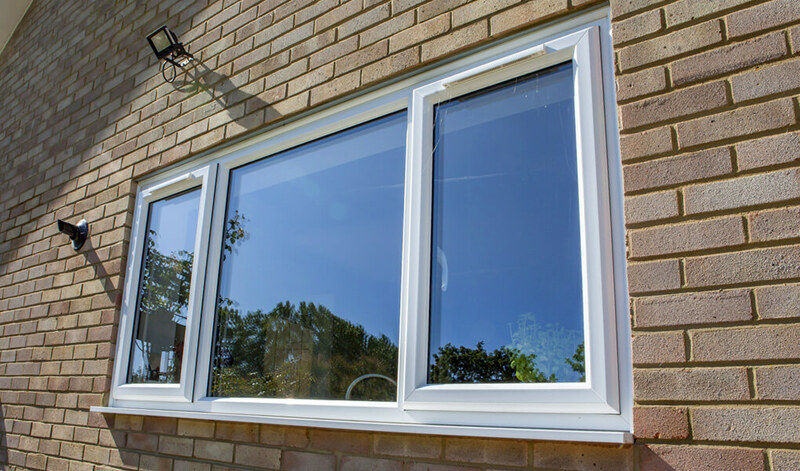 Consisting of two panes of glass that are separated by a small space filled with Argon or Krypton gas, double glazing is designed to improve your home’s performance in a number of ways. 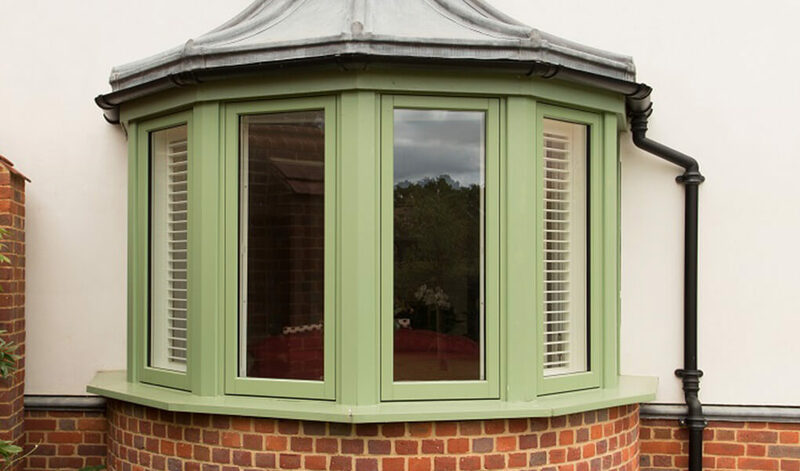 T&K’s selection of windows are fitted with it as standard, as are many of our doors. 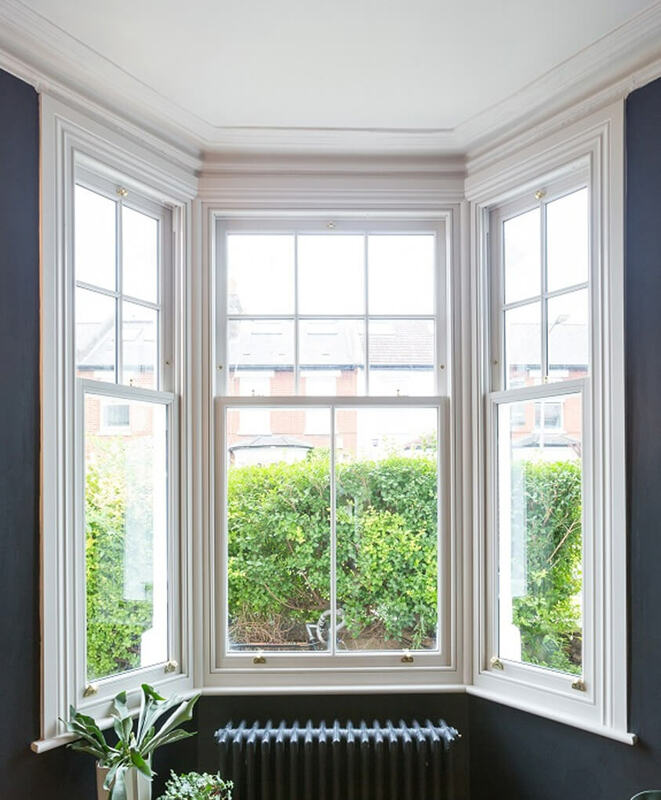 The Pilkington glass we use for our double glazing has been specially coated so it reflects heat back into your home, preventing it from escaping through the window. Bolstering the energy efficiency of your home significantly, this can lead to energy bill reductions. The use of two panes over one ensures double glazing is far more difficult to break than single glazing too, leaving your home highly protected from potential intrusions. It’ll also lower the risk of condensation build-up. With double glazing from T&K, security, energy efficiency and noise reduction are assured, allowing you to enjoy your home in total comfort. However, as installers of the full Pilkington glass range, we’re able to offer glass options that provide additional enhancements to your home. As long as the framing is in good condition, T&K can replace your current glazing instead of fitting a whole new window. Our double glazing can achieve the highest Window Energy Ratings (WERs) when used with the right profiles. T&K can install glass that has been specially reinforced with a special layer, so it’s harder to break. Double glazing is suitable for fitting on doors, windows and conservatories. Depending on the specific requirements of your home, you can choose a type of glass to suit it. Further reduce the amount of external noise entering your home, bolster its thermal efficiency, lower the risk of your home overheating or something else. We have a variety of different glass types at our disposal. When it comes to choosing your windows, the glass really does make a difference. Glass typically makes up 70% of a window and controls not just energy efficiency, but also the flow of natural light and the level of security. A range of decorative glass options are available, allowing you to alter the appearance to your liking. Within our range of available designs is options that are suited to both traditional and contemporary styled properties. 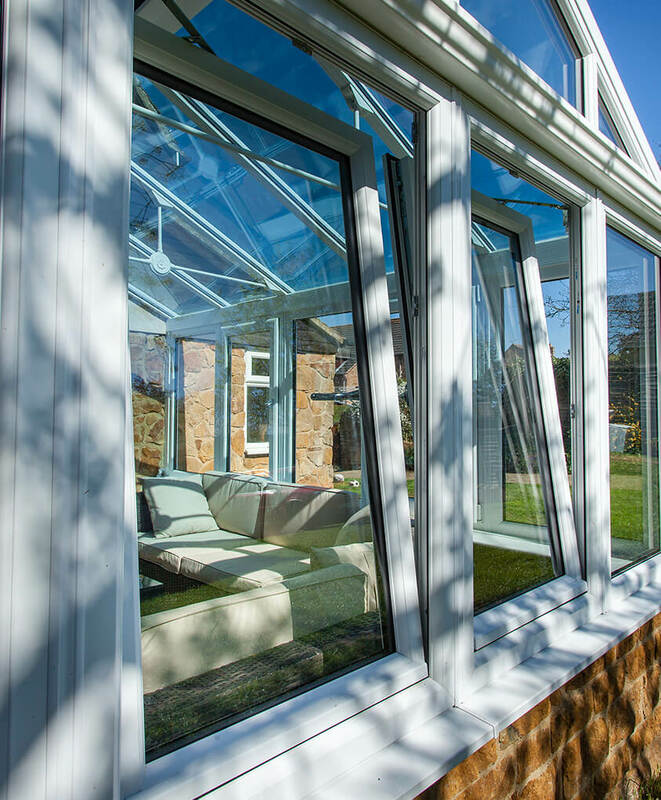 For a further boost to thermal, acoustic and security performance, why not consider triple glazing instead?